TOKYO - Isao Takahata, a Japanese animated film director who co-founded Studio Ghibli and is known for his award-winning "Grave of the Fireflies," has died at a Tokyo hospital, people close to him said Friday. He was 82. Takahata co-founded Ghibli with renowned animator Hayao Miyazaki in 1985 and produced a number of films that earned widespread acclaim. "Grave of the Fireflies," a film based on Akiyuki Nosaka's novel of the same name, depicted the struggles of a young boy and his sister in the final months of World War II and won many accolades, including the Animation Jury Award and Rights of the Child Award at the 1994 Chicago International Children's Film Festival. A native of Mie Prefecture, Takahata is also known for having produced Miyazaki's film "Nausicaa of the Valley of the Wind" in 1984, a story about a princess involved in a war on a post-apocalyptic Earth where humankind is threatened by environmental disaster. Takahata's animated films also include "Only Yesterday," "Pom Poko" and "My Neighbors the Yamadas." 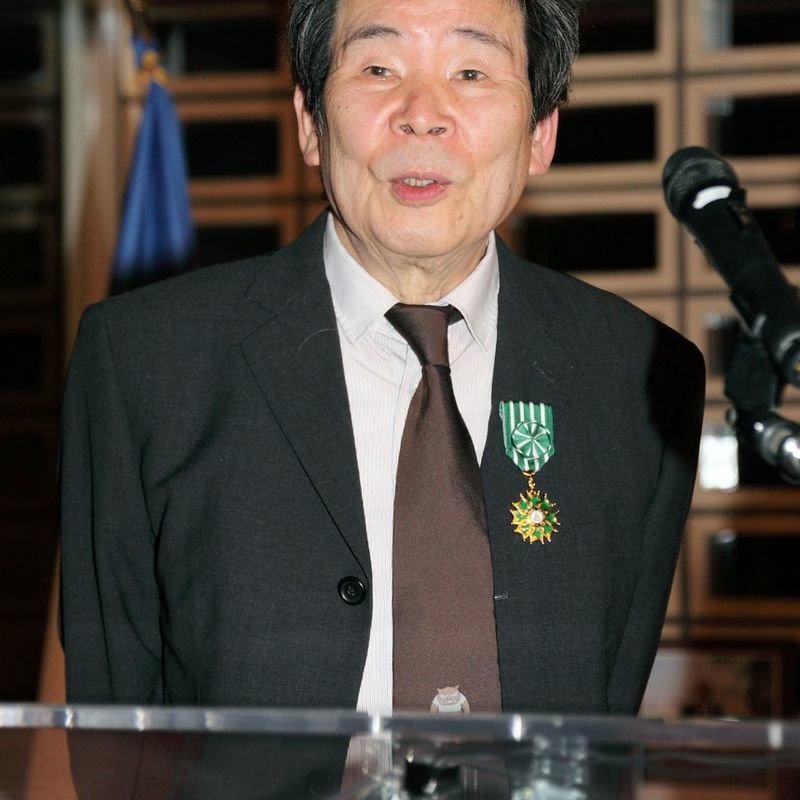 In 2014, a year after he released "The Tale of the Princess Kaguya," Takahata received an honorary award at the Annecy International Animation Film Festival in France. The following year, he was made an Officer of the French Order of Arts and Letters for his filmmaking as well as his translations of French poems into Japanese. 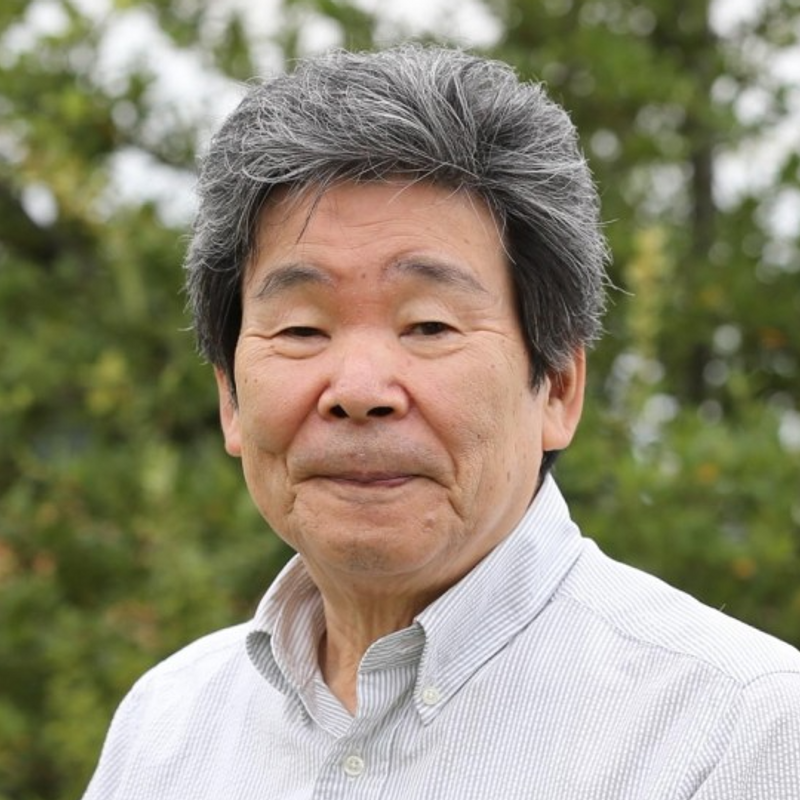 After graduating from the University of Tokyo, Takahata began his career at what is now called Toei Animation Co. and directed his first animated film in 1968.